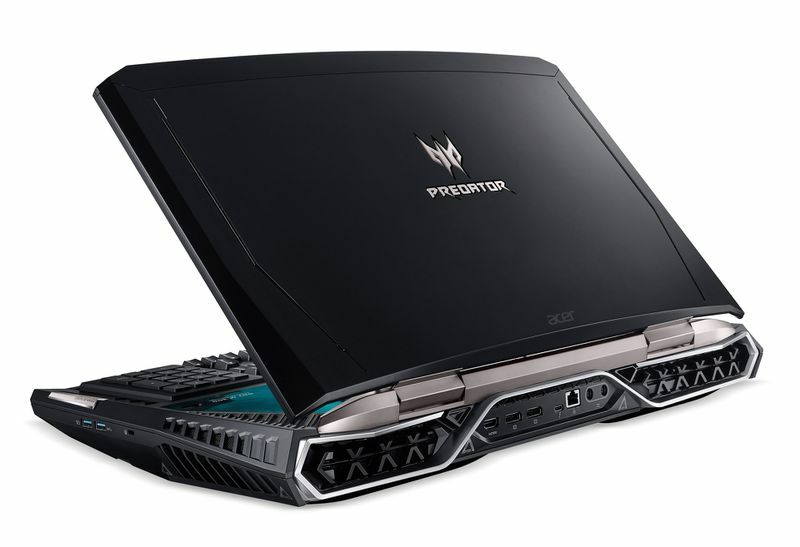 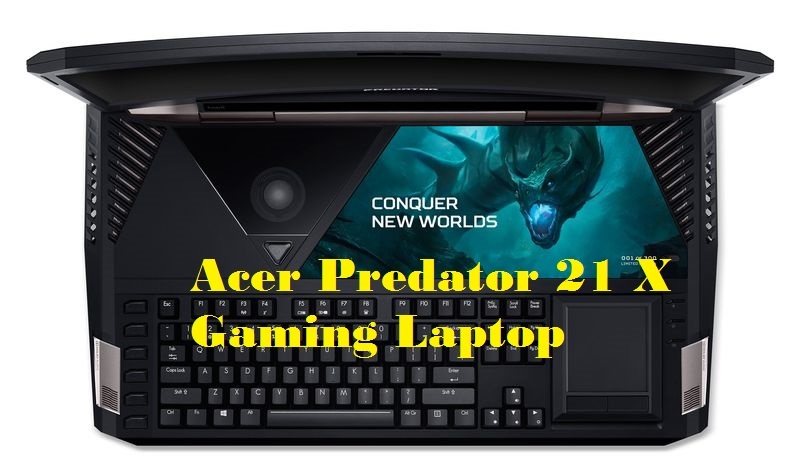 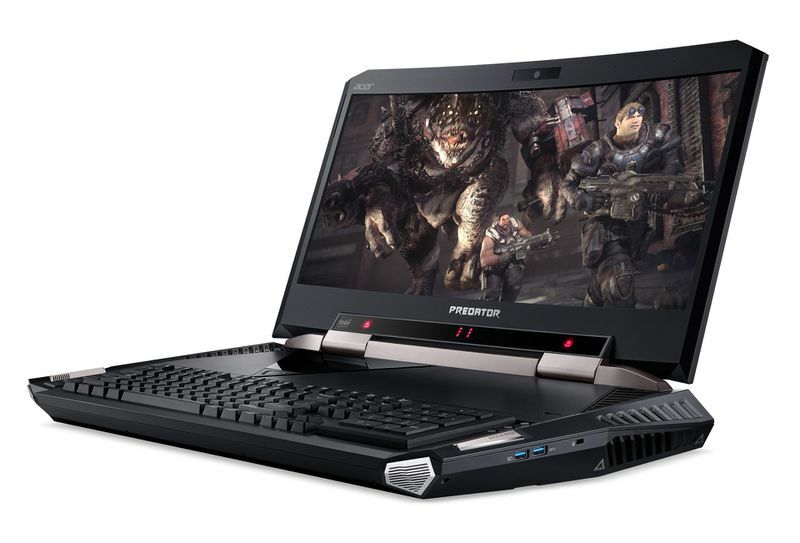 CES 2017 Acer has launching Predator 21 X gaming laptop the world’s first curved laptop that comes with a 21 inch curved screen at ongoing CES 2017. 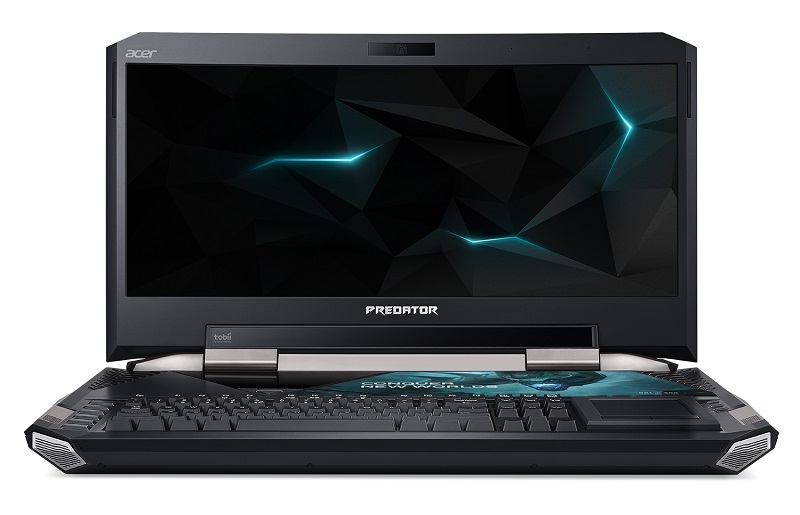 It is powered by 7th Generation Intel Core Intel Core i7-7820HK processor with 16 GB GDDR5X VRAM and comes with NVIDIA GeForce GTX 1080 SLI Graphics priced in the us at $8,999 and preorder price in the Europe at €9,999 and UK for £8570 approx. 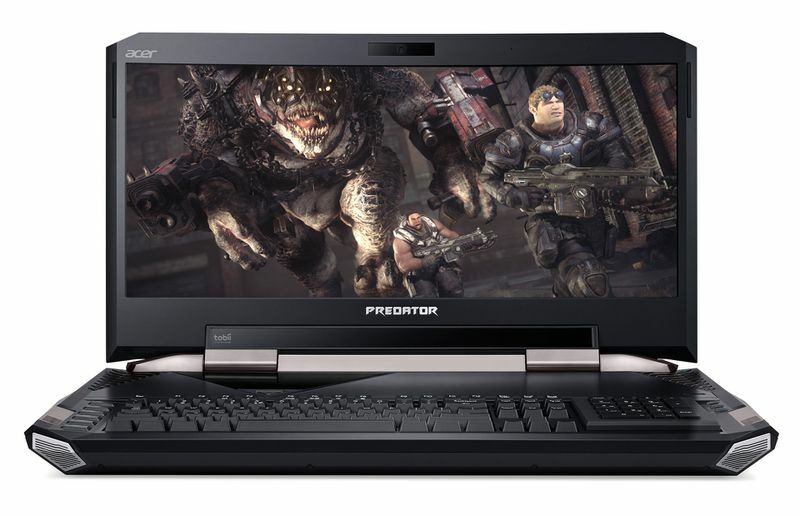 Mechanical keyboard with Cherry MX switches and 5 macro keys.